I seem to be late on every celebration-related post. My apologies. I tend to eat as quickly as I cook. The day of LOVE. What better way to celebrate it than with a Bacio? My favorite chocolate treats are the Baci Perugina, literally a kiss of dark chocolate with crunchy hazelnut. But for this Valentine’s Day, I ventured into uncharted territory. I left my comfort zone (mainly the apple cake, carrot muffin, chocolate chip pancakes zone) and dove into the red velvet universe. 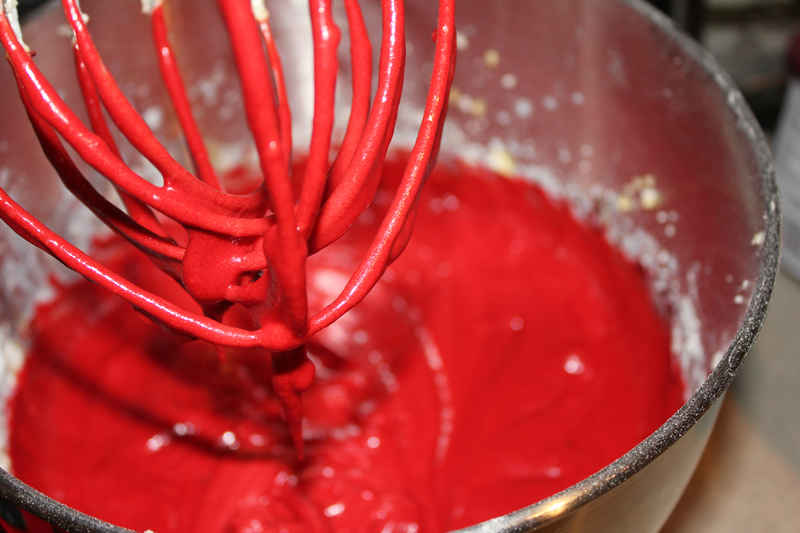 Before falling head of heels for the red velvet cupcakes at Cappellino’s Crazy Cakes in Charlottesville, I had never even seen a red cake. 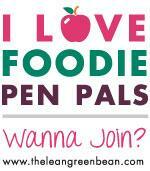 Mind you, purist has been my approach to food until now, but I am ready and willing to try new things. 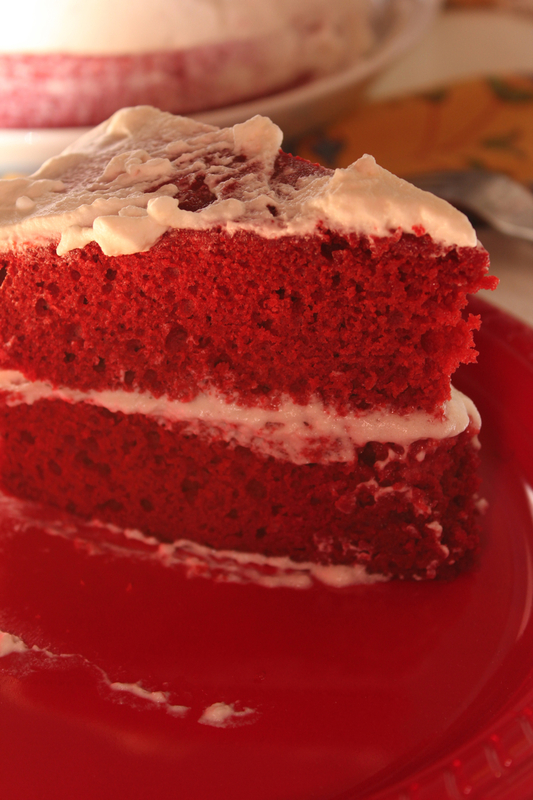 (And if red velvet turns out to be the favorite of husband, well, that makes a pretty compelling reason to try it). I browsed the web and looked for a recipe that didn’t call for mountains of butter – I cook with olive oil. Butter is sort of foreign…- So I found it at Sprinkle Bakes, a baker’s fantasy blog. I did make a slight adjustment to the recipe: Instead of 1 cup of butter, I used 1/2 cup, you know, to stay healthy and stuff. 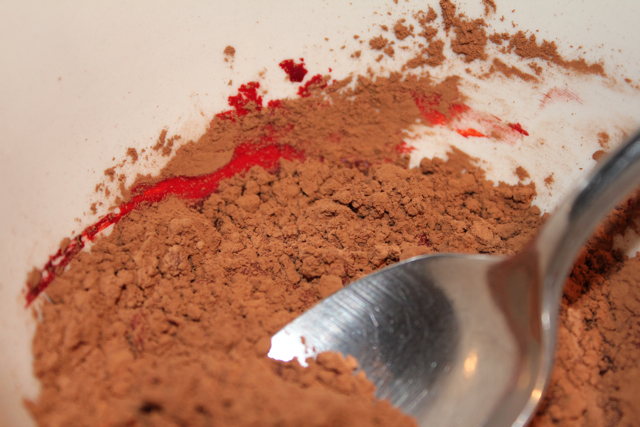 I had quite a bit of fun mixing the cocoa powder with red food coloring… in fact, I think I went a bit too far with it. The recipe called for 1 1/2 Tablespoons of coloring, but I went for a whole 2 Tablespoons. And look at that color! The dough took on a life of its own! The dough was thick and creamy, thanks to the buttermilk and a hint of apple cider vinegar. I was happy with how the cake turned out. Valentine’s Day success! I decided to make a Chantilly cream using a recipe by Ms. Baking herself, Martha Stewart.